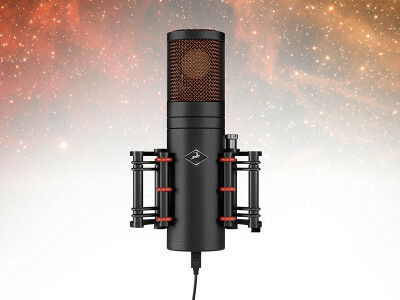 Professional audio manufacturer Antelope Audio is firing on all cylinders with the worldwide premiere of three one-of-a-kind, industry-leading products for modern recording studios. 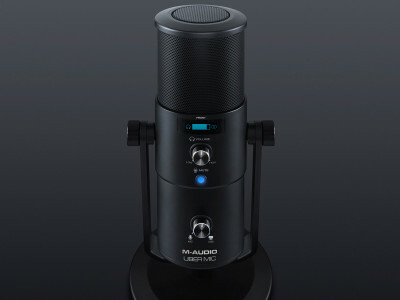 Edge Go is the world’s first USB-C bus-powered modeling microphone, enabling a complete studio experience with circuit-level mic and gear emulations onboard Antelope Audio’s real-time FPGA FX platform. 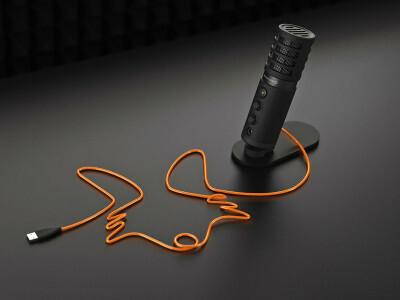 The company also announced new updates for the Orion32+ Gen 3 and Orion32 HD Gen 3 audio interfaces offering improved conversion quality at affordable prices. 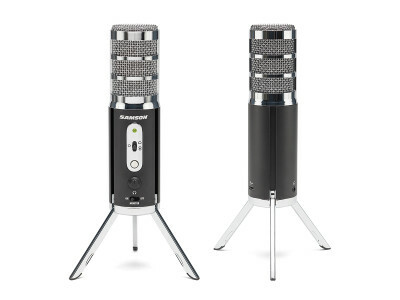 beyerdynamic introduced a brand-new USB-C microphone at the 2018 NAMM Show. 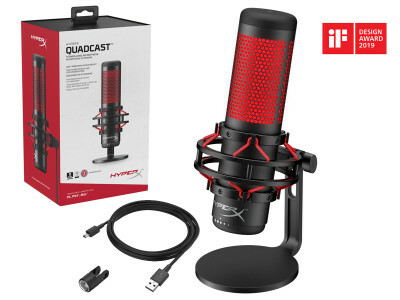 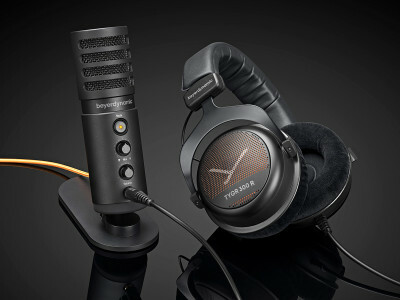 Ideal for music recordings, YouTube videos, Podcasting and more, the new beyerdynamic FOX combines a large condenser capsule with a preamplifier, AD converter and headphone amplifier, all connected through the latest-generation USB Type C conector and interface, which makes it possible to deliver the necessary power specifications, impossible to achieve with previous USB standards. 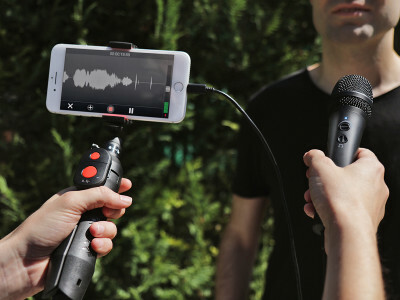 Apogee introduced their new MiC Plus, professional quality USB microphone for iPad, iPhone, Mac and PC, designed for music production, voice recording, or live streaming. 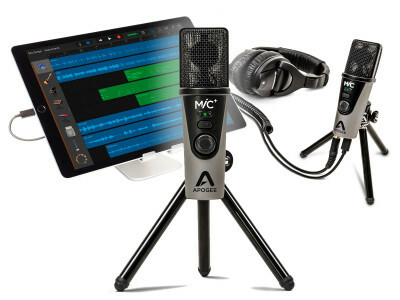 A significant upgrade to the Apogee MiC product family first introduced in 2011, MiC plus features an entirely new design with improved sound quality, dynamic range and built-in headphone output for latency-free monitoring while recording on any device. 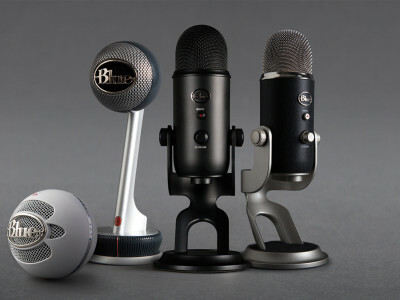 IK Multimedia announced iRig Mic HD 2, a handheld, high-resolution USB digital microphone for iPhone, iPad, Mac and PC. 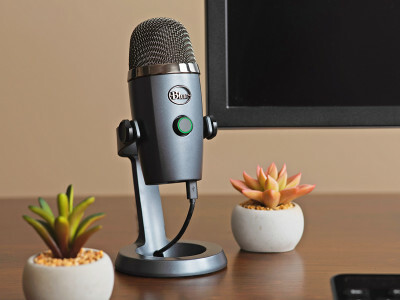 Ideal for recording vocals, interviews, podcasts, instruments and more, the new iRig Mic HD 2 combines an improved condenser capsule in a handheld microphone with integrated headphone output and a USB interface, supporting high resolution audio recording with improved 24-bit/96kHz converters.